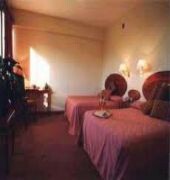 The hotel is located in the heart of Salta city centre, Gran Hotel Presidente offers modern rooms with cable TV and free WiFi. Facilities include an indoor pool. Free private parking is available. All rooms of Gran Hotel Presidente are equipped with a safe, a minibar and a work desk. Some of the rooms have a seating area. 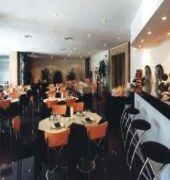 Gran Hotel restaurant serves international and traditional northern Argentinean cuisine. The bar serves a wide variety of drinks. 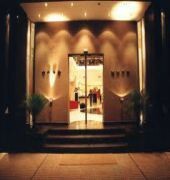 As well as a heated indoor swimming pool, Gran Hotel also features a dry sauna and a solarium.